← What will success look like in 2011? There are many areas where your company can benefit by having “canned” training classes. The tools that are available today are pretty awesome and so easy to use. What type of training do you do in your company, , , or what would you consider doing if you had something you could provide to people in the company? 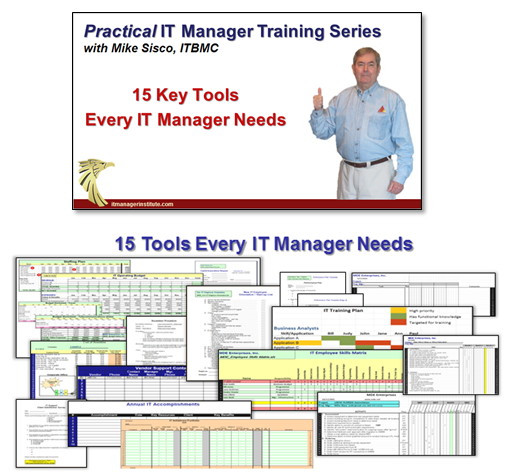 To deliver training by having someone deliver a class is time consuming and costly. But to provide training via an e-Learning class on your Intranet can help boost productivity and get the information to people who need it, , , regardless of where they are in the world. Some training is pretty static in that it doesn’t change very often. 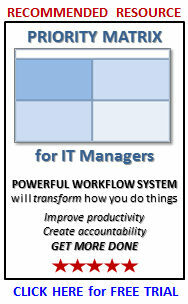 For this type of training, I highly recommend using a PowerPoint plug-in called Articulate Presenter. You can find it at www.articulate.com. 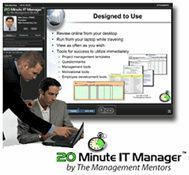 I used Articulate to develop our 20 Minute IT Manager training sessions as well as my IT Manager Institute Self Study. It’s a great tool with a very nice and flexible user interface. When installed, it becomes a plug-in option to your PowerPoint application and gives you lots more options than comes just with PowerPoint. Your Sales and Marketing organizations along with Human Resources and Operations organizations have lots of opportunities to package training, sales collateral, and other information that’s useful for employees, clients, and prospects of your company. Articulate Presenter can be used for many types of projects and is worth taking a look at. In addition, Articulate QuizMaker is excellent quiz and testing software and integrates into Articulate Presenter or you can run it standalone as you wish. 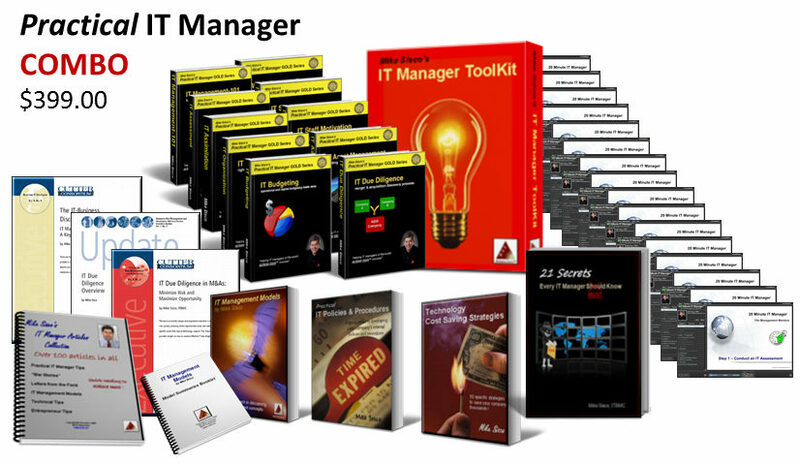 This entry was posted in IT Manager Tools and tagged it education, it manager training, training. Bookmark the permalink.